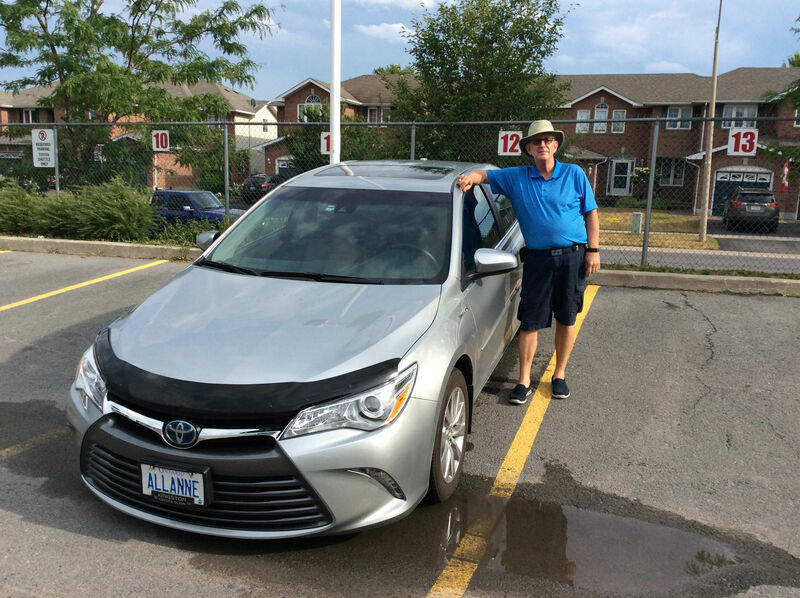 Home > Customer Reviews > Camry Hybrid for sure !!! 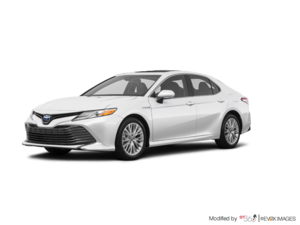 Camry Hybrid for sure !!! Comfort, quiet and fuel economy of my Camry are all beyond expectations. My car is amazing for kilometres, especially in town. Sound system is mind blowing and the leather seats are so comfortable!! 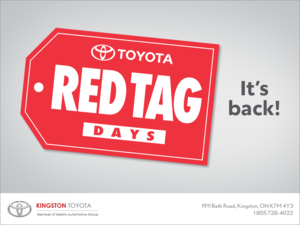 The staff at Kingston Toyota listen and take care of you. Do you know how comfortable it is for me to walk in the door and they know me by my first name? The service here is next to none! When we have a concern they listen to everything we are saying and try their best, working until the problem is corrected. I cannot say enough positive things and neither can my family, especially my grandsons, they love the vehicle! !